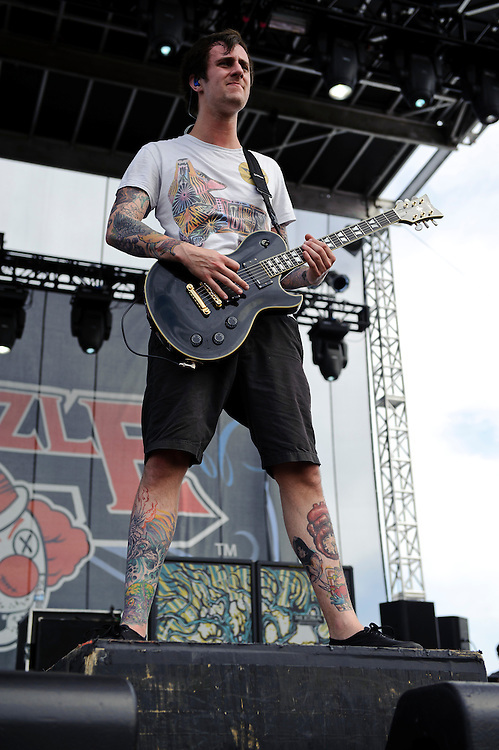 The Devil Wears Prada performing at The Bamboozle in East Rutherford, New Jersey. May 2, 2010. Copyright © 2010 Matt Eisman. All Rights Reserved.